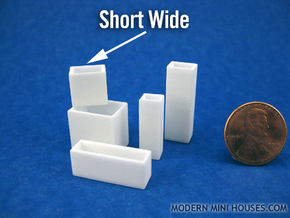 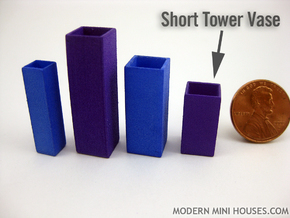 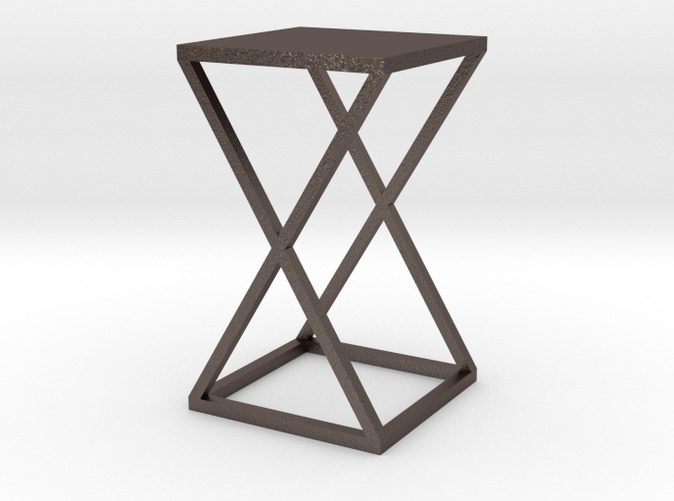 The Xtra modern side table is a miniature 1:12 scale dollhouse table. It works perfectly as end tables next to a sofa, side table next to a chair, or any space where you need an extra surface. 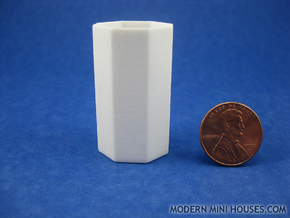 For more information on Modern Miniatures please visit my blog at ModernMiniHouses.blogspot.com.